Expand search to view more listings in and around Mansfield. See more offices in and around Mansfield. We have 2 of offices available in Mansfield. This prime office space is available immediately, and offers flexible rental terms to make the transition as simple as possible. The Offices.net service is designed to get you into the office space that your business needs as quickly and easily as possible, and we would be happy to assist in any way. 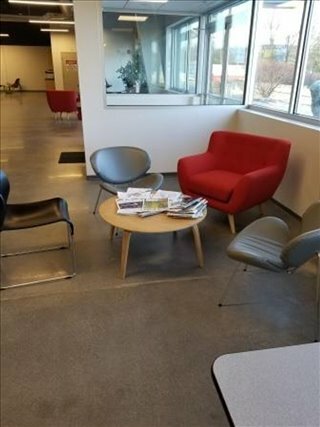 Regardless of the size of your company or what business requirements you have, Offices.net has an outstanding selection of offices to suit your needs in Mansfield, Massachusetts. With flexible rental contracts and a range of professional business support services and facilities included, the above listed Mansfield office space is ready and available to suit you. An extensive selection of the business centers are inclusive of a range of business services which include office administration, reception and on site IT support staff, high speed internet and WiFi services, lounge and meeting room amenities. In addition, a number of the office buildings provide free car parking, 24 hour access, dining facilities and break out areas. All you need to do is to select one of the offices for rent in Mansfield displayed above. 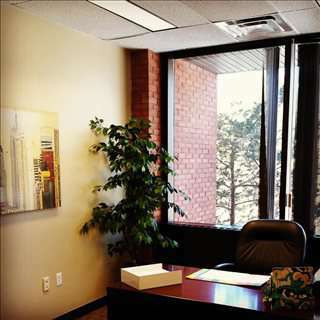 Every one of the offices and executive office suite boasts a prime business position in Mansfield, on flexible rental terms to suit your exact work requirements. There is more office space available than ever before and prices to suit every budget, businesses of all types will be able to find what they need using Offices.net. Contact us and we will do everything we can to help find your company's ideal office space.